The collection of applications for participation in beta testing for players has been successfully completed and we are ready to sum up the first results. More than 800 people have taken the initiative and soon the most active of them will start testing our platform before the full launch. 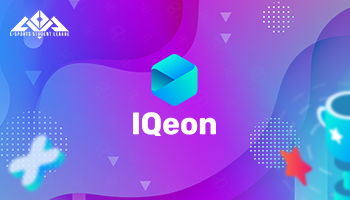 We appreciate everyone who shares our idea and supports IQeon. Therefore, if you left the application, but did not receive an invitation - do not rush to get upset. Each application is a guarantee that you will be one of the first to get notification of the the IQeon platform open beta official launch. In the nearest future, the latest preparations for the start of the closed beta testing by our community will come to an end and we will start working on further platform updates. In the first closed beta version, the user will be able to try out various mechanics and interfaces of the platform, as well as applications integration and gameplay. We will tell you more about the results of this stage and sure inform you about the transition of the project to the open beta testing, as soon as we reach all the goals. Join our community now! 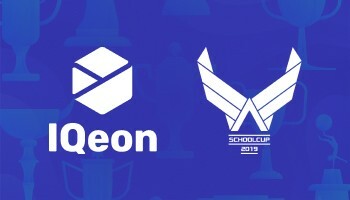 Subscribe to IQeon social media, register and submit applications online to be at the forefront of the gaming industry with us. 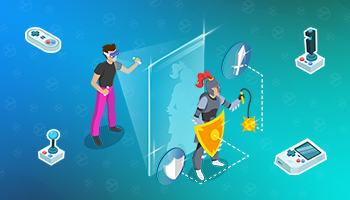 Thanks to you IQeon will be the way you want it to be - the very best PvP gaming platform! Dear friends! 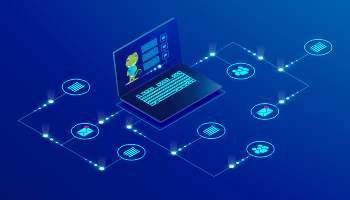 Before the release of IQeon platform Beta-version, the project team is doing everything to let as many people as possible, who closely monitor the cryptocurrency market, know about our project. With no doubt, our Partners really help us with this. 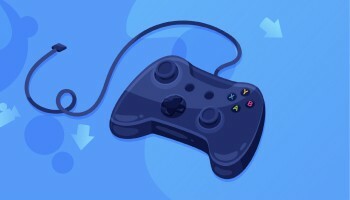 IQeon will provide gamers with a great opportunity to test the platform in the closed round of beta-testing. 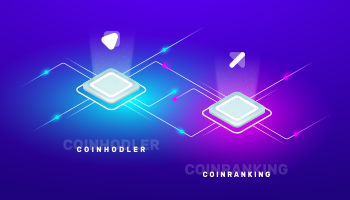 According to Goldman Sachs, the eSports market volume will reach $3 billion by 2022. eSports in Belarus has been developing rather quickly and the country has recently become one of the largest platforms for eSports tournaments.